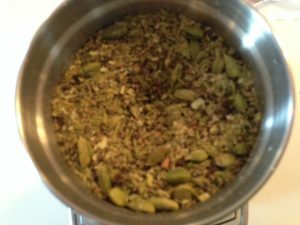 Fresh ground spices, are the key to amazing flavor, in my newest tea blend creation. 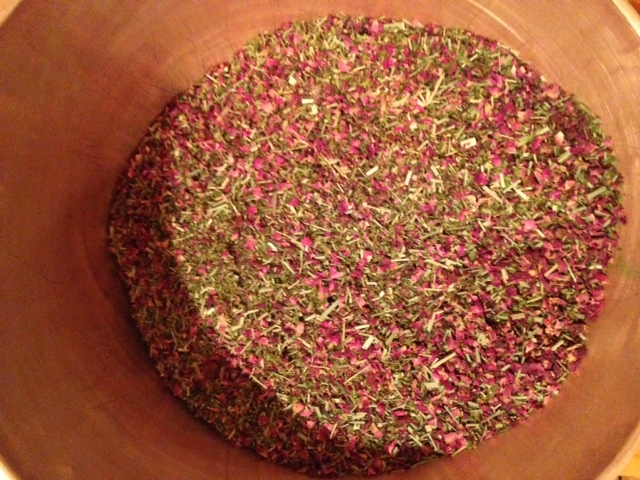 We recently purchased an industrial spice grinder, to make this process more efficient. Here is a picture of Organic Whole Green Cardamom Pods before grinding and after. I wish you could smell the amazing aroma, that is released when these are freshly ground. I will be freshly grinding several whole, organic spices in house, for the new blend I am launching next. I can’t wait for you to try it! I’m working on label design currently, for this new blend, and as soon as we have all the details finalized, I will be able to share this new blend with you. Can you tell I’m excited! 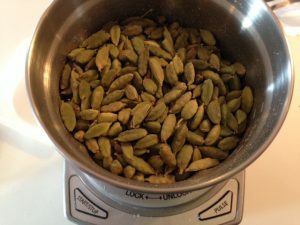 This past Spring, my husband, daughter and I headed to San Diego CA, for the World Tea Expo. 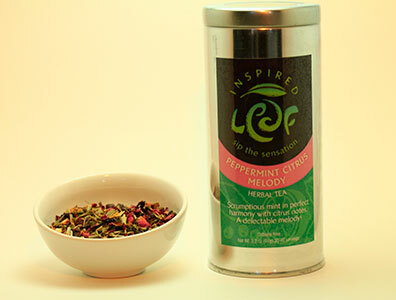 We were on a mission, to find the first teas, that would be the start, of our new Premium Tea line. The World Tea Expo gathers tea growers and producers from all over world. As a small tea company, it’s my chance to try hundreds of teas in one weekend. We were able to sit down, and taste teas from the same people, that grow the tea, and learn about their story. We arrived each day when the doors opened, and stayed until the doors closed. By the end of three days, we were able to visit, and sample teas from almost everyone there. The need for the addition of a Premium Tea line to our assortment, came from listening to our customers. 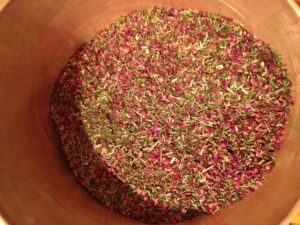 We had many customers approaching us, looking for high quality teas, that were not a blend, or have the addition of any flavoring. 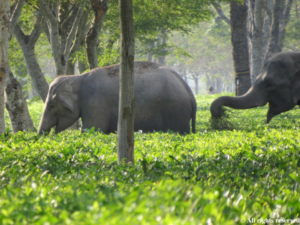 All of the teas that were in our existing line, were teas based with quality whole leaf teas, and blended with quality ingredients, and natural flavoring. 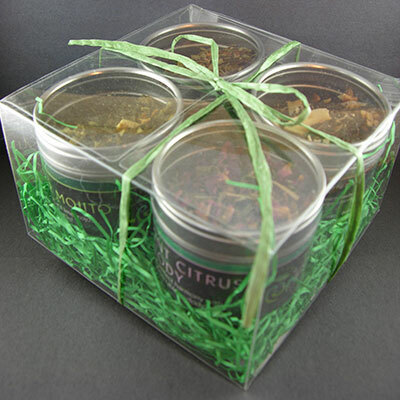 The premium teas are of such high quality that they stand alone. While at the World Tea Expo, in San Diego, we heard the story of the women of the Tan Huong Tea Cooperative in Thai Nguyen Province, Vietnam. These women are part of a tea cooperative, that is UTZ certified. They were the first tea farm in Vietnam to receive this certification, which monitors and reviews farming practices, to ensure that the farm is using sustainable practices, in growing clean tea without pesticides. These women are supporting and empowering the women in their community, by providing employment to women in the Thai Nguyen Province, and growing amazing, pesticide free tea. I really loved what these women were doing, and as a women running a small business myself, I could relate to the importance of what they were doing. We then tried their tea, and I can truly say that it was one of the best green teas that I have tried. It has a vegetal profile with a hint of sweet pea. 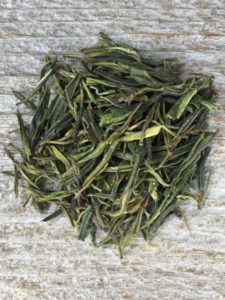 green tea to add to our Premium Tea line. I am very particular about what teas I add to this premium line, as I feel that they have to be extra special to be added to the line. 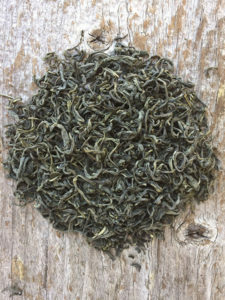 I am currently tasting some Oolongs and hope to have the addition of an Oolong to the Premium Tea line this year. Do you have a favorite Premium Tea, that you would like us to find our version of, for this special line? We would love to hear from you. You can contact me directly at cindi@inspiredleaf.com.